Whether you need power and efficiency for towing, racing, sled pulling, or just want a high HP street truck, LD’s Diesel Performance & Repair wants to help you reach your goals. We have access to thousands of diesel performance products, many of which we test on our personal trucks so were are confident you will get what you are looking for. If you can’t find what you are looking for, please contact us and we will find it for you! 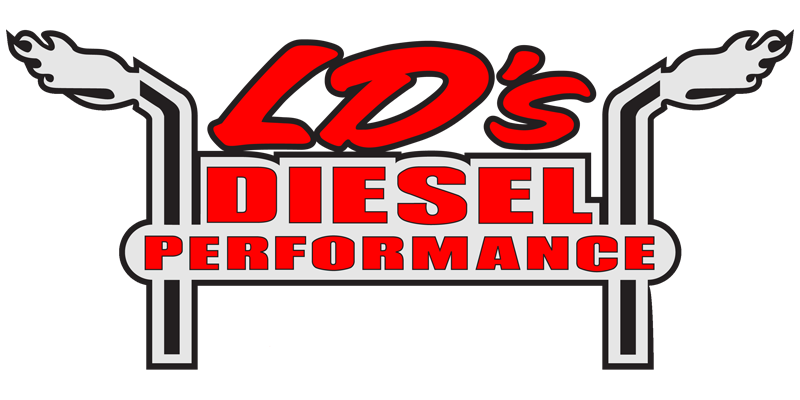 LD’s Diesel can and will meet your diesel performance needs. Because we strive to combine the best customer experience possible with the best products available in the diesel performance market, customized to your vehicle and unique application, you can be sure that your truck will always leave a smile on your face as you leave the competition behind. Our friendly, personalized service and custom solutions combine to create a winning formula!